Powering different devices when you’re away in a 4WD can be a challenge. 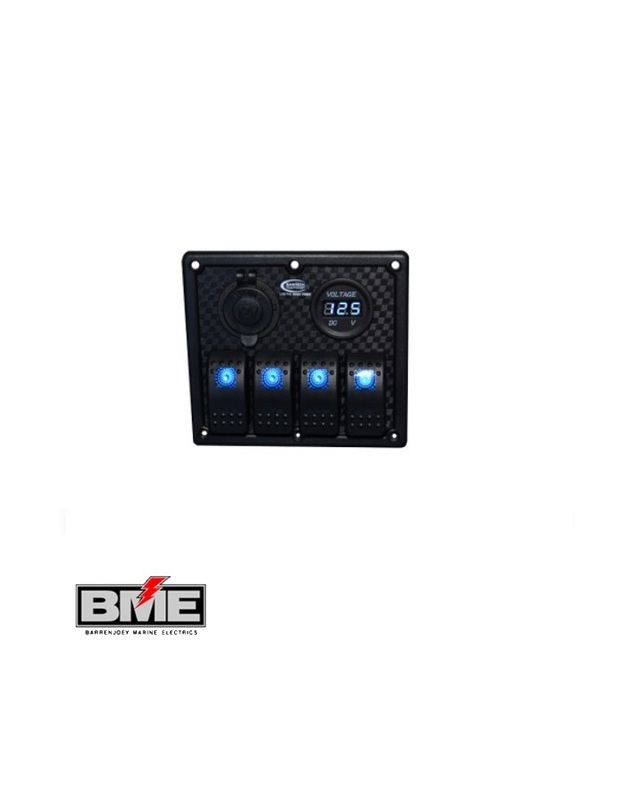 Switch panels offer a solution. 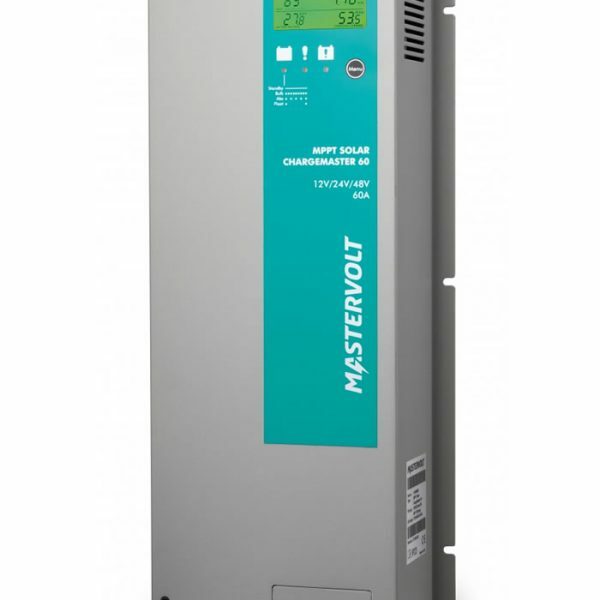 Allowing easy access to power fridges, lights and all your devices. 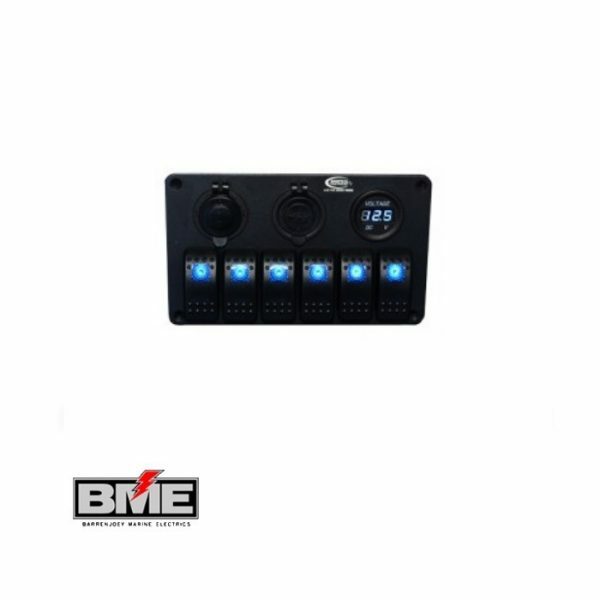 The Baintech blue LED 4 Way Switch Panel features a Ciga socket and Volt meter. 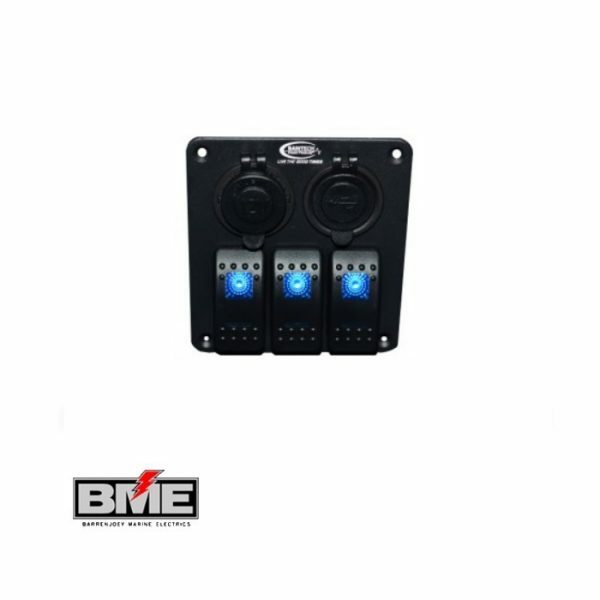 Pre-wired for easy installation, the Baintech range of switch panels are customisable, with rocker switch labels to suit your set up. With the built in volt meter, you can see exactly what state your batteries are in, when you’re using them, rather than being out of sight and mind and running the risk of going flat as your fridge and lights run into the night. Stop having to pick and choose what stays and what goes. 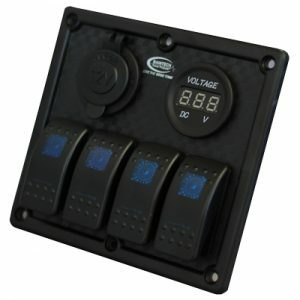 Set yourself up with a power panel featuring a range of different sockets today, so everything gets to come along on your next 4WD adventure.